Welcome to IN The Everyday! We're going to be friends, I just know it! Below are links and descriptions of the blog pages and further down, read a bit about me! Click the icon above to move to the Life posts. These are posted on Mondays and are just about everyday life: stuff that happens and being conscious of everyday moments. 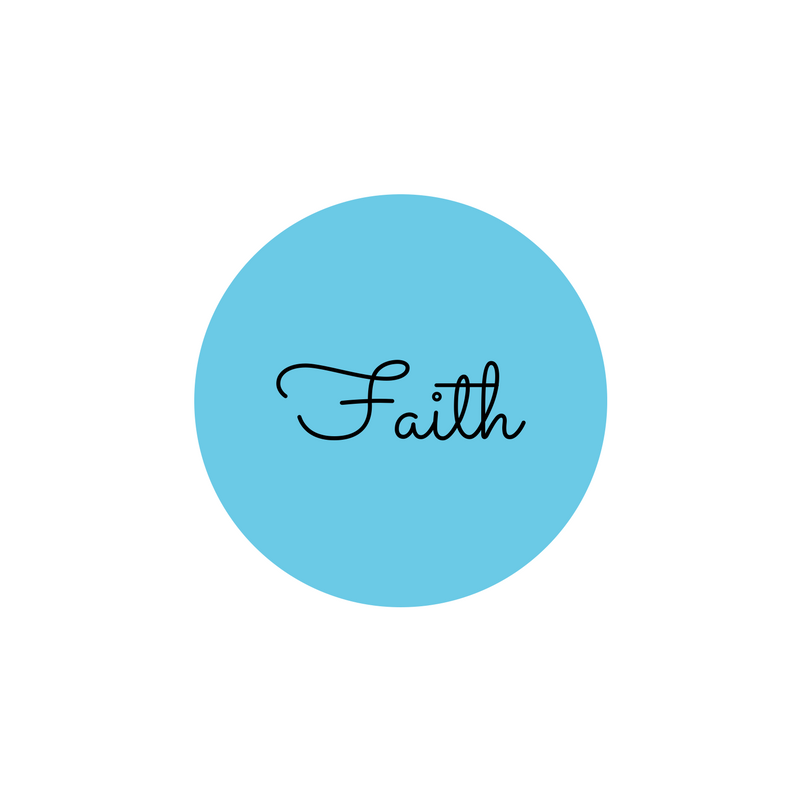 Click the icon above to head over to the Faith posts. I usually post new ones on Wednesdays and deal with Bible, scripture and the Christian walk. 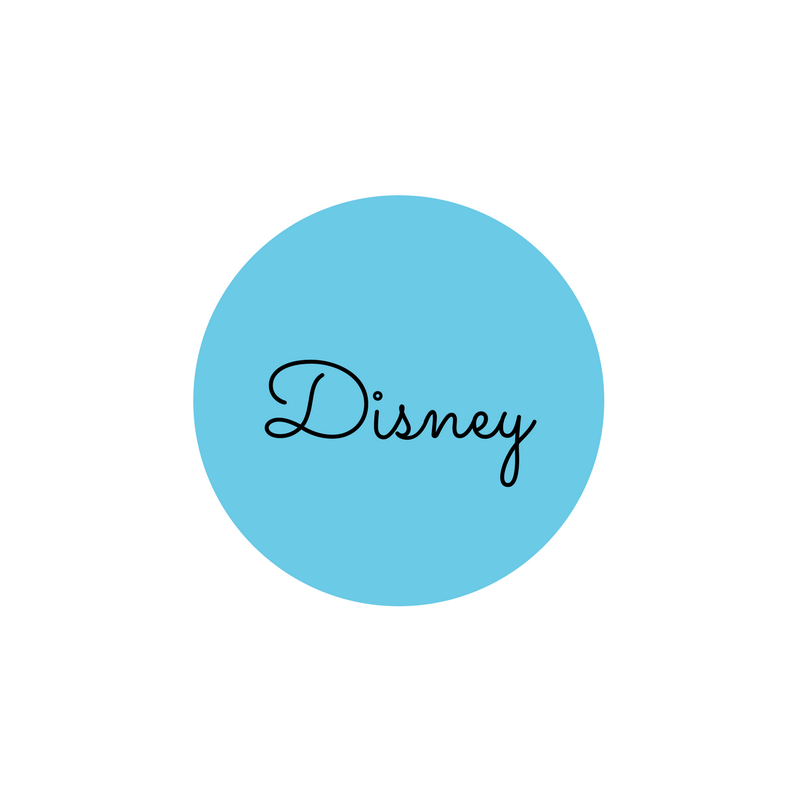 If you are planning a trip or just love reading about Disney World, Click the icon above to go straight to my WDW posts! New posts come out on Fridays. Do you ever have those almost perfect moments? Not absolutely perfect because there is no such thing, I'm talking about as near as possible to perfect. Would you notice that moment if it came along? Way back in May of 2015, my little family and I were driving home from supper. My car had been making a mysterious noise and I rolled my window down so the hubby could listen for it. As mysterious noises always go, as soon as I purposely had someone else listen for it it never made a peep. Leaving the windows down, we drove in silence for a while. Silence that only parents in a car with a 2 and 12 year old can appreciate fully. I realized the weather was actually nice outside for this time of year, with almost no humidity. So we rode with the windows down, enjoying the breeze, listening to the 80's on 8 with the smell of sweet olive in the air. And life was good; peaceful, beautiful, almost perfect. I thought, "Thank you, God, for these moments to reflect on your creation." I also started thinking about how I need to notice and appreciate these times more. We are so busy these days that we just go from one task to the next, not thinking or paying attention to anything but the completion of one thing and the moving on to the next. SO...the idea of the blog was born. A place where I can share with others and hopefully we can encourage each other to live purposefully In The Everyday. intheevery.com follows a standard procedure of using log files. These files log visitors when they visit websites. All hosting companies do this and a part of hosting services’ analytics. The information collected by log files include internet protocol (IP) addresses, browser type, Internet Service Provider (ISP), date and time stamp, referring/exit pages, and possibly the number of clicks. These are not linked to any information that is personally identifiable. The purpose of the information is for analyzing trends, administering the site, tracking users’ movement on the website, and gathering demographic information. Like any other website, intheevery.com uses ‘cookies’. These cookies are used to store information including visitors’ preferences, and the pages on the website that the visitor accessed or visited. The information is used to optimize the users’ experience by customizing our web page content based on visitors’ browser type and/or other information. Note that intheevery.com has no access to or control over these cookies that are used by third-party advertisers. intheevery.com does not knowingly collect any Personal Identifiable Information from children under the age of 13. If you think that your child provided this kind of information on our website, we strongly encourage you to contact us immediately and we will do our best efforts to promptly remove such information from our records.